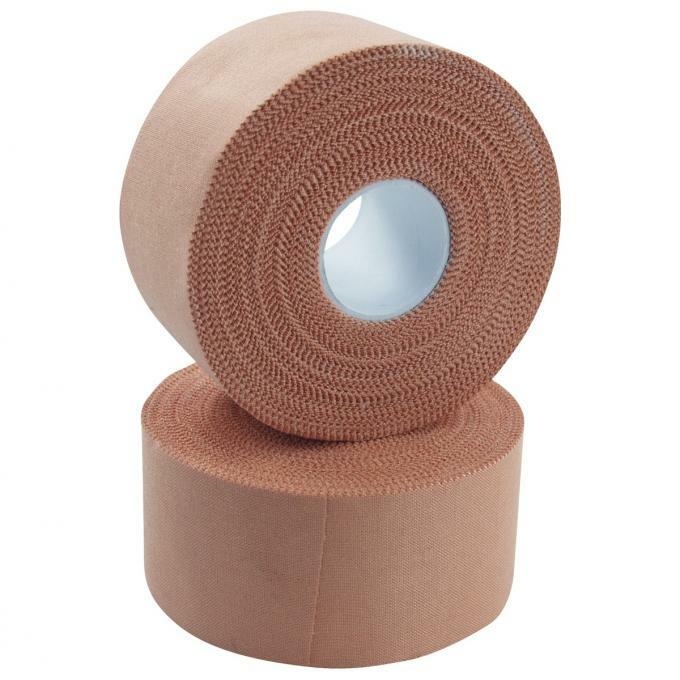 Athletic sport tape is made of high quality, breathable, cotton cloth tape to help protect injured joints and prevents sprains. 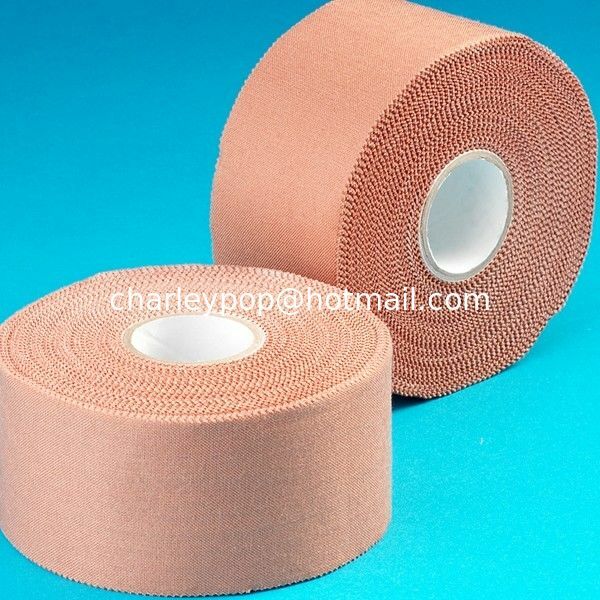 It is used by professional, athletic trainers, and doctors for taping of the ankles, wrists, or knees. 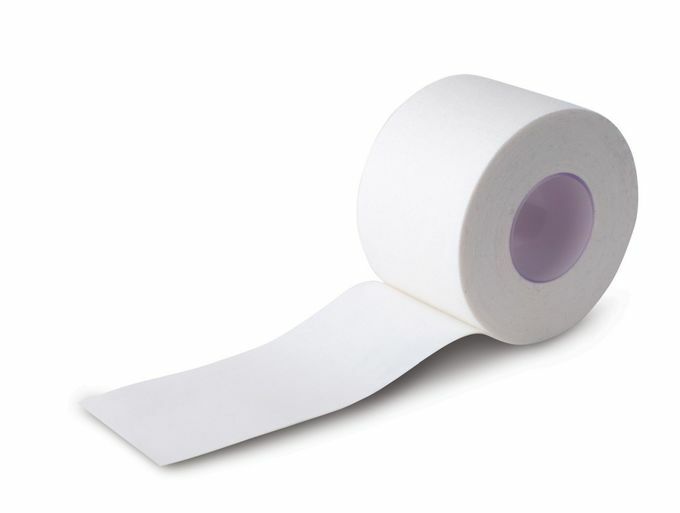 Athletic sport tape is a white-bleached, hospital-grade tape with excellent tackiness. It is hypoallergenic, latex free, breathable, durable and comfortable. Plastic cut core, plain edge, zinc oxide adhesive, skin.